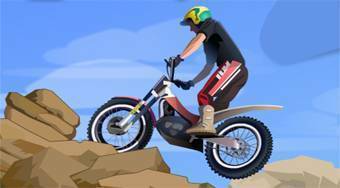 Le gusta juego Moto Trial Fest 2: Desert Pack? Compartala con sus amigos. Moto Trial Fest 2: Desert Pack - drive through the playing area on a motorbike, overcome obstacles and get without falling to the finish.